In January 2010, Dr. Hobohm was appointed Chairman of the Board of District Medical Group, formerly known as Medical Professional Associates of Arizona, (MedPro). From 1995 through 2009, Dr. Hobohm held the positions of Chairman, Vice Chairman and Board member of Medical Professionals of Arizona. 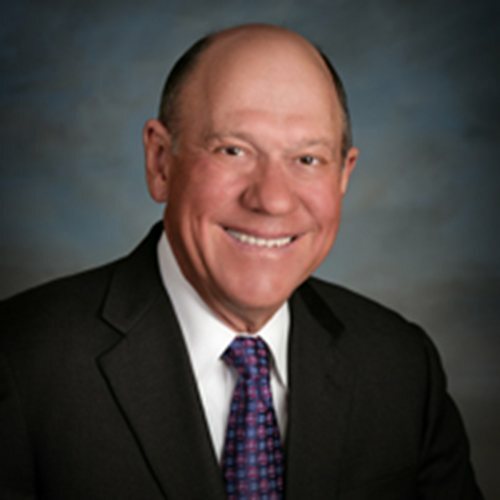 Dr. Hobohm joined Maricopa Medical Center in 1991 and is currently Chair of Pathology and Laboratory Medicine, as well as Vice President of Quality Management. He is affiliated with Arizona Heart Hospital as Director of Laboratories and is a Staff Pathologist at Casa Grande Regional Medical Center. He has held those positions since 1998. He received his medical degree in 1983 from Wayne State University of Medicine in Detroit, Michigan and completed his Anatomic and Clinical Pathology residency at Henry Ford Hospital in Detroit, Michigan in 1988. He also completed his internship in 1984 at Wayne State University Affiliated Hospitals in Detroit, Michigan. He has been board certified in Anatomic and Clinical Pathology since 1988. 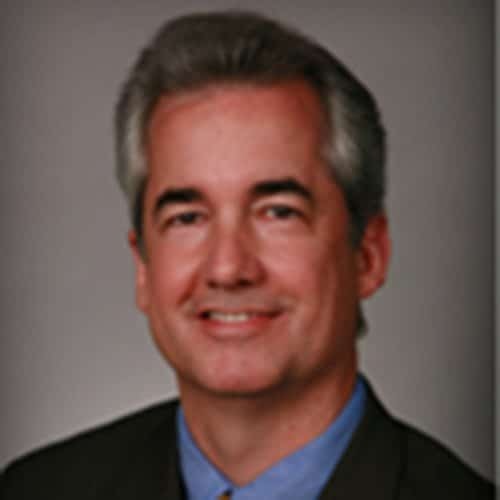 Dr. Hobohm is a member of numerous committees at Maricopa Medical Center and on the Benefits and Governance Committees at District Medical Group. He is renowned for his presentations and lectures both locally and nationally. 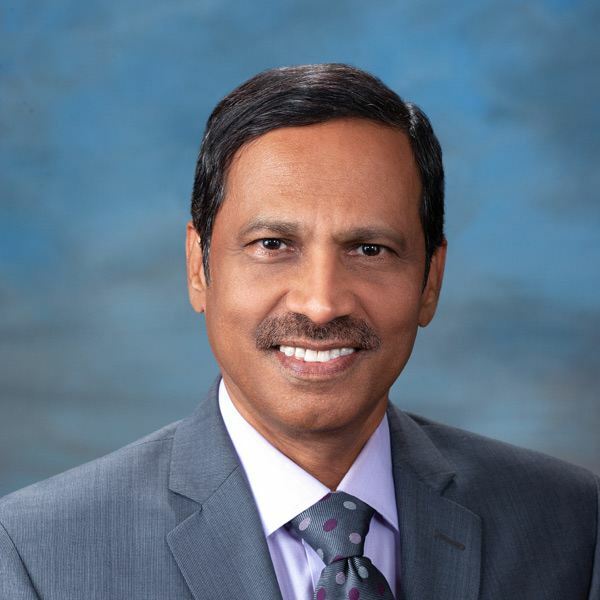 Kote Chundu, MD, MMM, is the founding President and Chief Executive Officer of District Medical Group (DMG) from its inception in January 2010 as a not-for-profit multispecialty medical group with more than 650 credentialed providers. From April 2005 through December 2009, Dr. Chundu was the Chairman of the Board of Medical Professional Associates of Arizona, predecessor organization of DMG. Dr. Chundu was the Medical Director of the Arizona Children’s Center and the Chairman of the Department of Pediatrics at Maricopa Medical Center from October 2000 to September of 2014. Dr. Chundu joined Maricopa Medical Center in 1992 as the Medical Director of the Pediatric Intensive Care Unit. Prior to this, he was the Associate Director of the Pediatric ICU at Children’s National Medical Center, and Assistant Professor of Pediatrics and Anesthesia at George Washington University in Washington, D.C.
As Professor of Child Health with University of Arizona, Dr. Chundu supervises the teaching of students and residents. Dr. Chundu has developed numerous research projects and is the author of many published articles. He is well-known for his presentations and lectures on both a local and national level. He received his medical degree from Guntur Medical College in India in 1981, and completed a pediatric residency and neonatology fellowship at Cardinal Glennon Children’s Hospital in St. Louis. He also completed a pediatric critical care fellowship at Children’s National Medical Center in Washington D. C. in 1989. He is board certified in Pediatrics and Pediatric Critical Care Medicine. Dr. Chundu received his Master of Medical Management degree from Marshall School of Business, University of Southern California in 2011. Dr. Chundu is closely involved in local and national community and educational organizations to advance healthcare and keep populations healthy. Dr. Chundu is also a strong believer that organizations like DMG, in which physicians collaborate rather than compete and in which a multi-specialty medical group works in partnership with a not-for-profit hospital system, are able to provide superior quality of care over the fragmented healthcare delivery systems. We strongly believe medical home model holds promise as a way to improve health care in America by transforming how primary care is organized and delivered. Ms. Biedess is an experienced health care executive who is considered an expert on the Arizona Medicaid market. Phyllis is a results-driven leader who ensures that her organization remains focused on its mission, maintains a strong bottom line, and is a good community partner. Several specialty health care focus areas for Phyllis are: managed care, long term care, public health, and alternative/ integrative medicine. Ms. Biedess was Director of Long-Term Care from 1978 – 1983 and reported to the Director of the Department of Health Services, Maricopa County. 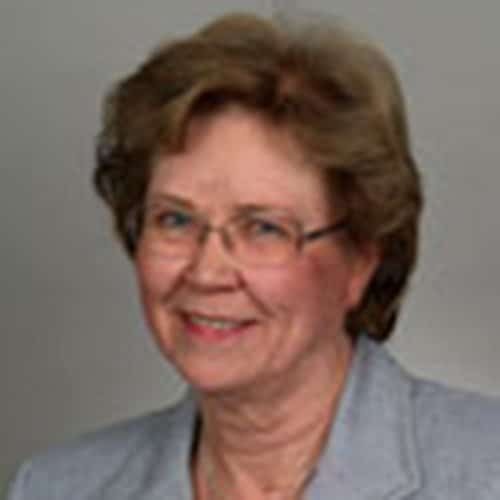 She was Director of Provider Management for AHCCCS in 1983-84, and President and Chief Executive Officer of Samaritan health plan and of Arizona Physicians IPA, Inc., leading these organizations for a decade. She was Director of AHCCCS from April 1999-2003. She holds a B.A. Degree in Sociology and Psychology from Carroll College, Milwaukee Wisconsin and a M.S. Degree in Urban Planning from The University of Wisconsin-Milwaukee. 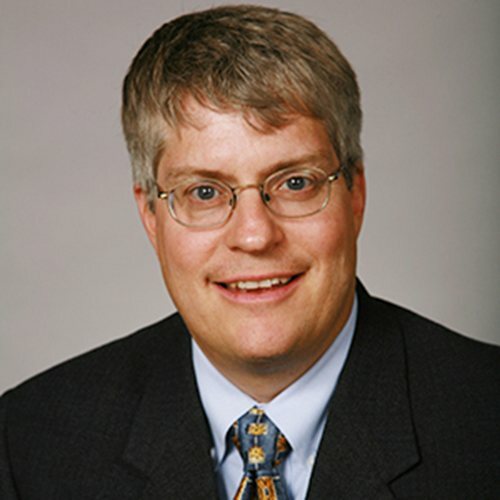 Dr. Coonrod serves as Chair as well as Director of Research for Obstetrics and Gynecology, overseeing and acting as investigator and co-investigator on many diverse projects and clinical trials, including NIH grants. Dr. Coonrod has been active in the area of preconception care. He is the recipient of two grants on this topic, notably one awarded by the March of Dimes Community Chapter Grant, and through this grant has established an Internatal Care Clinic to provide care between pregnancies for women who have experienced an adverse pregnancy outcome. He was also named to the National Select Committee on Preconception Care, the CDC’s initiative to improve preconception care for women. He is an Associate Professor of Clinical Obstetrics & Gynecology at the University of Arizona, College of Medicine. Dr. Coonrod is active in his work with family violence; serving on the Arizona State Governor’s Commission to prevent violence against women as well. He also continues to serve as Medical Director of the AZ Well Women Healthcheck Program. Recently he was the recipient of ASU’s Southwest Interdisciplinary Research Center (SIRC)’s Leadership Award for outstanding leadership in health disparities research. Mr. Marovich is a litigation and transactional attorney who practices in corporate and healthcare areas. 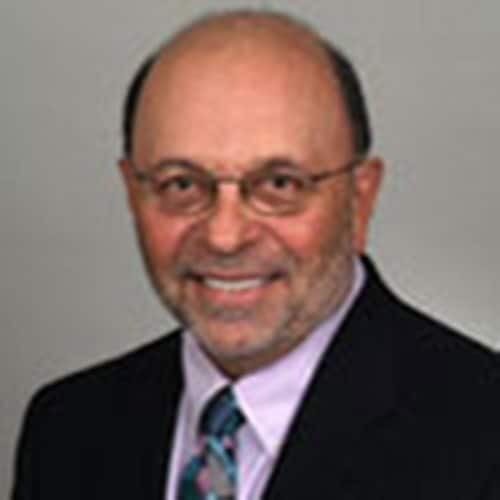 Prior to entering the field of law, Mr. Marovich served for over twenty years as a hospital administrator, where he managed employee workforces from 150 to 2,000, coordinated risk management and professional liability programs, negotiated physician and management services contracts and on call agreements, coordinated state and federal regulatory compliance programs, implemented corporate cost reduction and reorganization plans, developed improved patient care delivery models, ensured compliance with labor and employment laws, negotiated professional services contracts, reviewed regulations in connection with clinical studies, assessed risk management issues, and participated in government relations and lobbying. 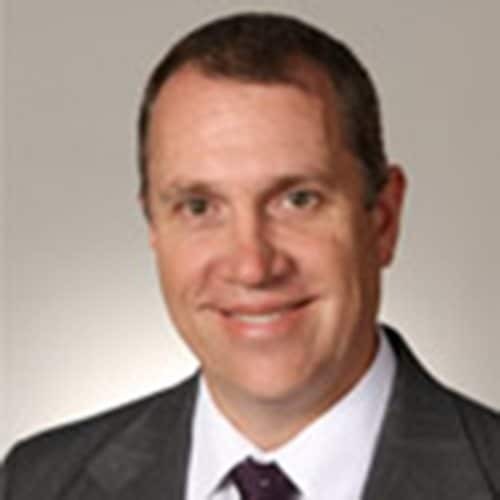 Bill Putnam served from 2005 to retirement in 2011 as Senior Vice President, USAA Phoenix and Region Operations, responsible for the consistent, efficient and effective operation of the five major USAA offices remote from home office. Prior to joining USAA in 2000, Bill served in the United States Navy as a cruiser destroyer officer from 1967 to 2000, retiring in the grade of Rear Admiral. Bill is an alumnus of Stanford University and the Stanford Graduate School of Business, where he was a Sloan Fellow. He completed executive programs at the Kennedy School of Government, Harvard University, the Maxwell School, Syracuse University, the Insurance Executive Education Program at the Wharton School, University of Pennsylvania and was a Chief of Naval Operations (CNO) Fellow at the Naval War College at Newport, Rhode Island. Dr. Rawls is the Associate Vice Provost of Clinical Partnerships at Arizona State University. Dr Rawls is a pioneer in the field of developmental genetics and skeletal muscle development and repair. Dr Rawls is presently an Associate Professor, Dept of Basic Medical Sciences-The University of Arizona College of Medicine-Phoenix in partnership with Arizona State University. Dr Rawls is also an Associate Professor at ASU School of Life Sciences. Dr. Rawls earned his PhD at Saint Louis University, Missouri in 1993 and did a postdoctoral fellowship at University of Texas MD Anderson Cancer Center and University of Texas Southwestern Medical Center at Dallas. Dr Rawls became a professor of Biology at ASU in 1997. A long-time Arizona resident, Mr. Williams is currently is the President/CEO of the Arizona Behavioral Health Corp. and the Arizona Foundation for Behavioral Health. Mr. Williams has worked for six governors in positions ranging from a Special Assistant to the Governor to the Director of Arizona Department of Health Services and Deputy Director of the Arizona Department of Transportation. 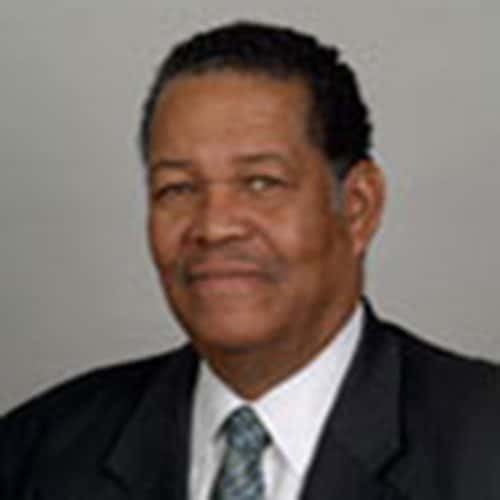 He worked as an Executive Vice President for Baptist Hospitals and Health System over various direct care hospital and emergency service programs. He is one of very few individuals to ever have been hired by both the Speaker of the House and the President of the Senate at the same time when he was recruited to assist in the drafting of the original AHCCCS legislation. Mr. Williams also worked as Associate County Manager for Maricopa County. In that capacity he was responsible for the Maricopa County Medical Center and all County health delivery programs. He also directed the Maricopa County: Public Health, Environmental Services, Social Services and Medical Examiner departments. Mr. Williams is a Board member of Arizona Senior Olympics, North Phoenix Visions of Hope, Arizona Coalition for Tomorrow and the Maricopa Consumers Advocates and Providers. He holds both engineering and law degrees. Dr. Wisinger has been with District Medical Group since 1989, working at Maricopa Medical Center as well as the FHCs, nursing home and care facilities and was interim Chief Medical Officer for MIHS. As a generalist who sees patients essentially daily and as a holder of leadership positions in the largest clinical department at DMG, Dr. Wisinger is keenly aware of the numerous issues affecting DMG, such as what it takes to provide clinical services, teach residents, adhere to billing and compliance regulations, develop new business and address concerns of employees. 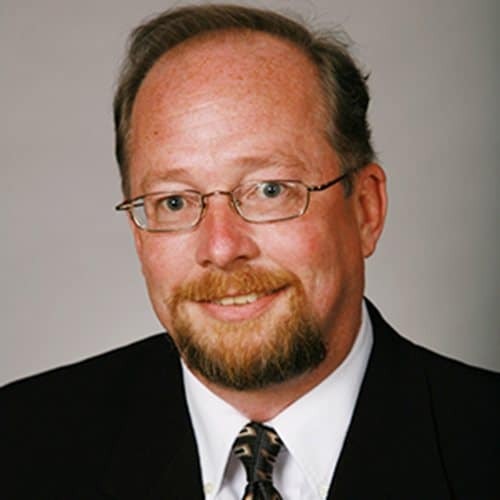 Dr. Wisinger views being a member of the DMG Board from the point of view as a generalist whose role is to provide members of DMG the tools to be the most productive and capable physicians possible in providing patient care and excellence in teaching.